In Baltimore this week. I've been re-watching The Wire. Todd Akin's gonna tell you what you need. Actually, that might be a little hard...on Fredo. 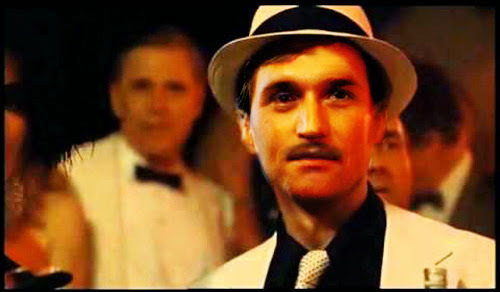 Compared to Tucker, Fredo is goddamn Vito. Well, not anymore at the BBC, and that's good news. 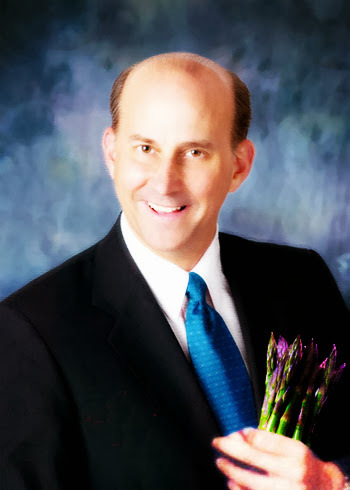 How Louie "Aspersions on my asparagus" Gohmert can get elected -- and relected -- in Texas...you can stop wondering now.